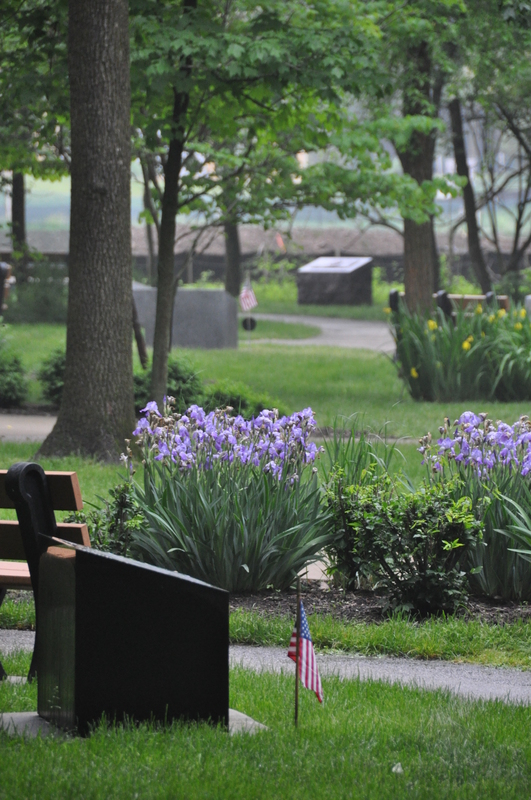 Abraham Lincoln National Cemetery has a memorial walk that commemorates soldiers of 20th century wars on 11 memorials. This entry was posted in A Fallen Hero, Chicago, Life. Bookmark the permalink.